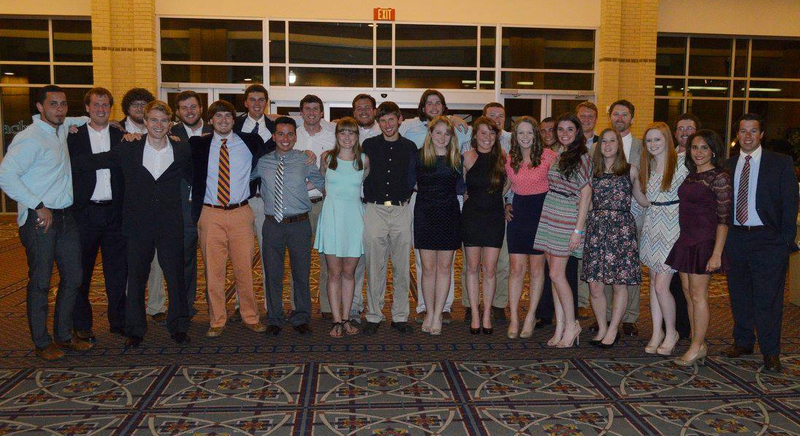 The Auburn University Student Chapter of the American Society of Civil Engineers was the first ASCE Student Chapter founded in the Deep South and one of the first in the nation. 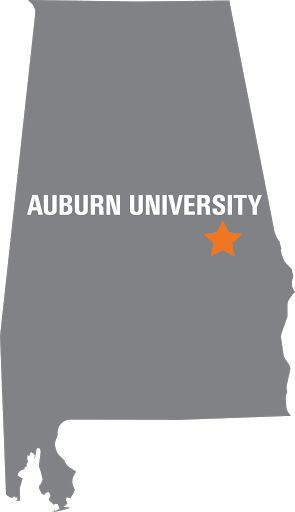 Since our founding in 1921 we have been a leader within the ranks of ASCE Student Chapters and on Auburn University's campus. The objective of this chapter shall be to encourage the development of the professional consciousness, to give an opportunity for civil engineering students to become acquainted and to practice working together effectively. Furthermore, the chapter shall promote a spirit of mutual congeniality and provide friendly contact with the engineering profession. Also, this chapter shall encourage lifetime ASCE memberships, present a good image of civil engineering, and encourage undecided engineering students into pursue a career in civil engineering. Concrete Canoe and Steel Bridge as well as many other small competitions are our major events that take place at the Southeast Regional Conference each spring. As a part of ASCE, members have the opportunity to attend leadership conferences, tailgates, and a panel discussion and social with young professionals. We host a Civil Engineering Career Fair every Fall and Spring semester where students have the opportunity to receive Co-Ops, internships, and job offers. We host a Career Series Lunch every Tuesday at 12:30 PM in Ramsay 314. Companies come out and give a presentation about their experience as a civil engineer and opportunities in their field while students learn and enjoy a free lunch. At the end of the year, ASCE hosts the Order of the Engineer Ceremony for graduates with an engineering degree and graduating seniors.